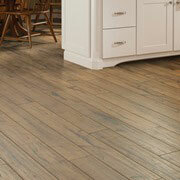 The floors in a home can help set the overall tone and appearance of the home. We recognize the visual impact and practicality of quality flooring. That’s why ProSource® of Memphis offers carpet, hardwood, laminate, tile, and vinyl flooring to our trade pro partners at incredible wholesale pricing. For homeowner clients who want their living spaces to emphasize comfort and warmth, trade pros are naturally drawn to carpet flooring. 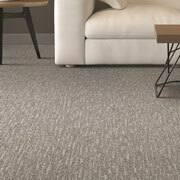 It’s soft and luxurious character makes it the ideal match for living spaces like family rooms and bedrooms. Hardwood flooring is a proven investment for clients who want to enjoy the refined look of their home now and its later resale value. At ProSource, you’ll the area’s best selection of wood types, finishes, and brands. 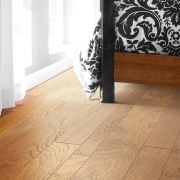 We offer competitive wholesale pricing on all our hardwood flooring. For busy families, always on the go, laminate flooring is the ideal solution. It’s durable, easy to maintain, and available in patterns and styles that mimic more costly flooring options like stone and hardwood. 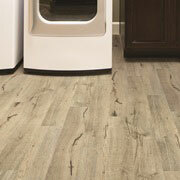 Your clients will appreciate their lovely and lasting laminate flooring! Tile has graced the homes of families for centuries. Trade pros can offer their homeowner clients this same timeless elegance thanks to the glass, ceramic, and porcelain tile flooring at our showroom. 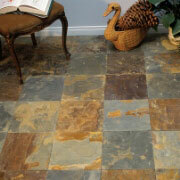 These tile floors look great in bathrooms, kitchens, and entryways. For clients working with a narrow budget, trade pros can offer them high-quality luxury vinyl plank (LVP) and luxury vinyl tile (LVT) flooring as a way to have stunning and lasting floors without paying a hefty price for them. At ProSource, we offer LVT and LVP in patterns that look and feel like stone and hardwood floors, allowing clients to enjoy these flooring options, while also having the durability of a vinyl plank or tile.